Heat olive oil in a pan, add bay leaves, garlic, onion & sauté few mins. Add in Dried oregano & basil to flavour. 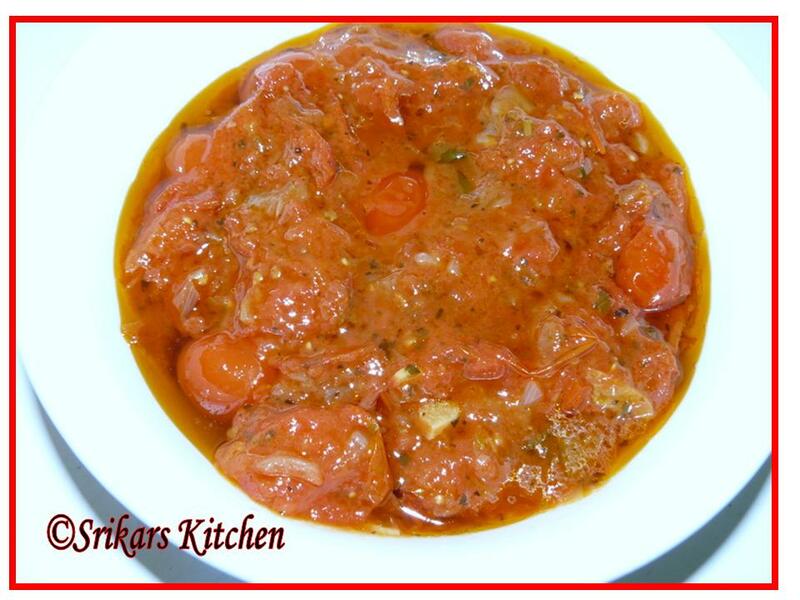 Add canned tomatoes & simmer until it gets cooked very well. Simmer it until all the liquid evaporates & forms to a thick sauce. Add in salt & sugar to adjust seasoning. Add a nit more olive oil & allow to simmer. Finish with fresh basil & use for pasta. Wow the sauce looks very delicious.Will have to try. 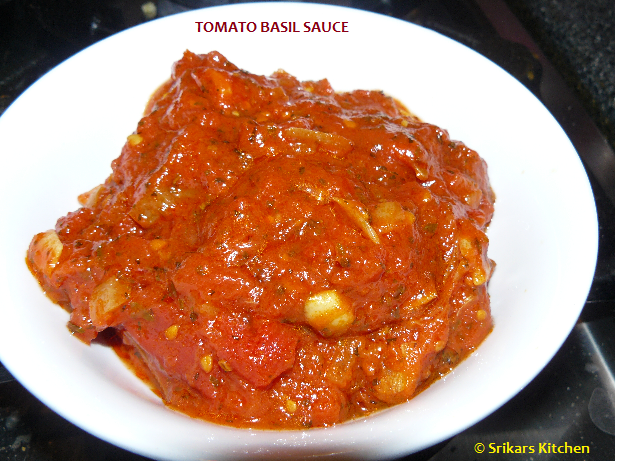 Yummyilicious sauce, goes fantabulous with pastas..interesting sauce..
Tomato Basil sauce looks too delicious! I love it! 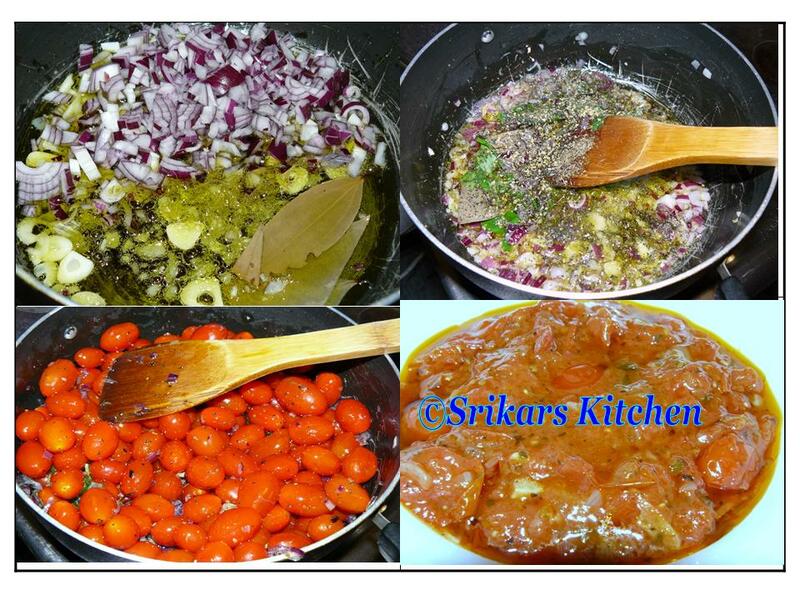 Lovely color of sauce and very handy for many dishes.